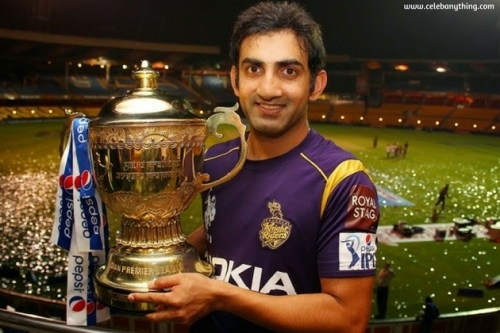 Gautam Gambhir is an Indian cricketer who has played nearly all forms of the game. He is a left-handed opening batsman who is currently not on the Indian cricket team. 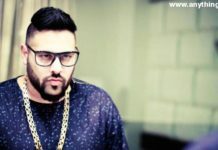 He plays from Delhi in the domestic cricket and he has also been the captain of Kolkata Knight Riders in the Indian Premier League. His debut in the One Day International was against Bangladesh in 2003. He played his first test match in the following year against Australia. He has played an important part to make India win against strong competitors. He is the only Indian to score in hundreds in five consecutive test matches. He was also given the Arjuna Award in 2008 by the President of India. 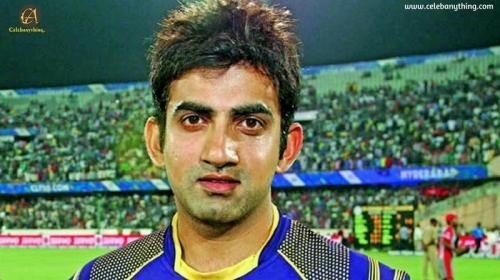 Gautam Gambhir won the man of the match award in One Day International while playing against Bangladesh in 2003. He was declared as ICC test player of the year in 2009. He made the record of most runs scored by an Indian cricketer in an ODI in 2008. He also made a record of the most test centuries by an Indian cricketer in 2009. Gautam met Natasha as their businessman fathers were friends. The family friendship turned into love and finally, they decided to marry each other in October 2011 in Gurgaon. They both belong to different professions but ultimately they got used to each other’s lifestyles. Mahendra Singh Dhoni lodged a complaint against Gautam Gambhir in 2012 to the BCCI. 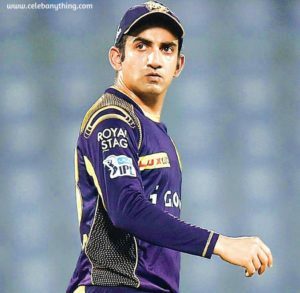 According to him, Gambhir is very self-centered and his attitude was creating a problem for the team. In 2017, Gautam got involved in an ugly fight with Delhi Ranji coach KP Bhaskar and he was suspended for four matches from the first class cricket.